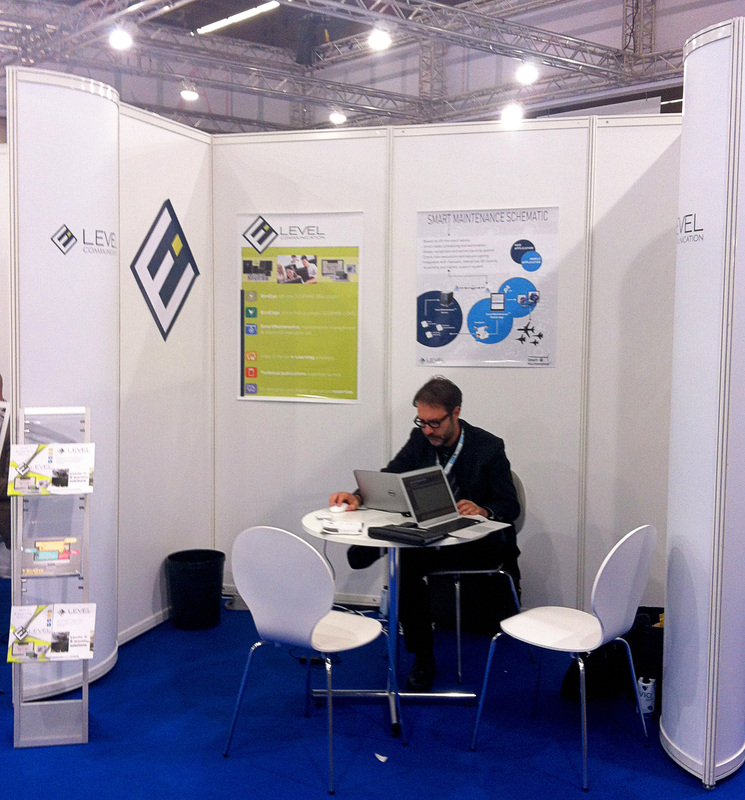 E-Level Communication will exhibit at Minalogic Business Meetings (03/12/2014 Grenoble). We are exhibiting at AIRTEC 2014, Frankfurt. 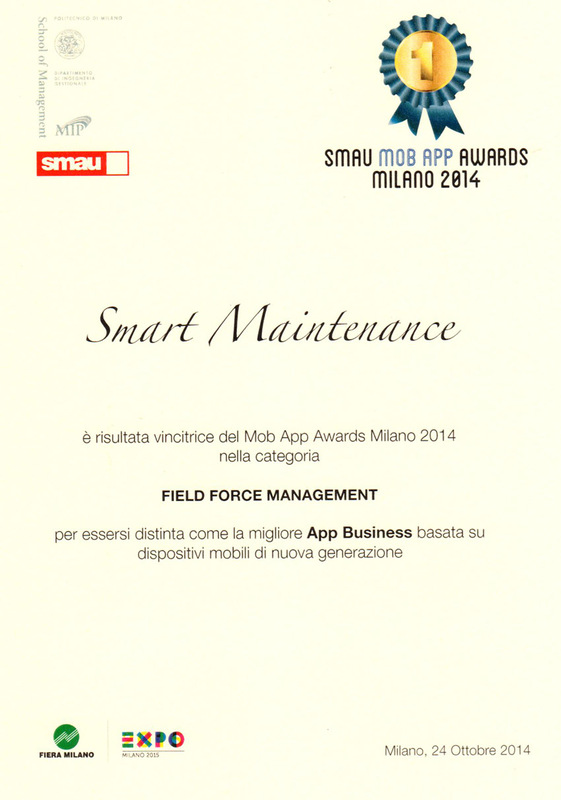 SmartMaintenance has been appointed as best product in Mob App Award – Field Force Management at SMAU Milano. Thanks to all the team for this great result! Watch here the App presentation during the exhibition (sorry, italian only). 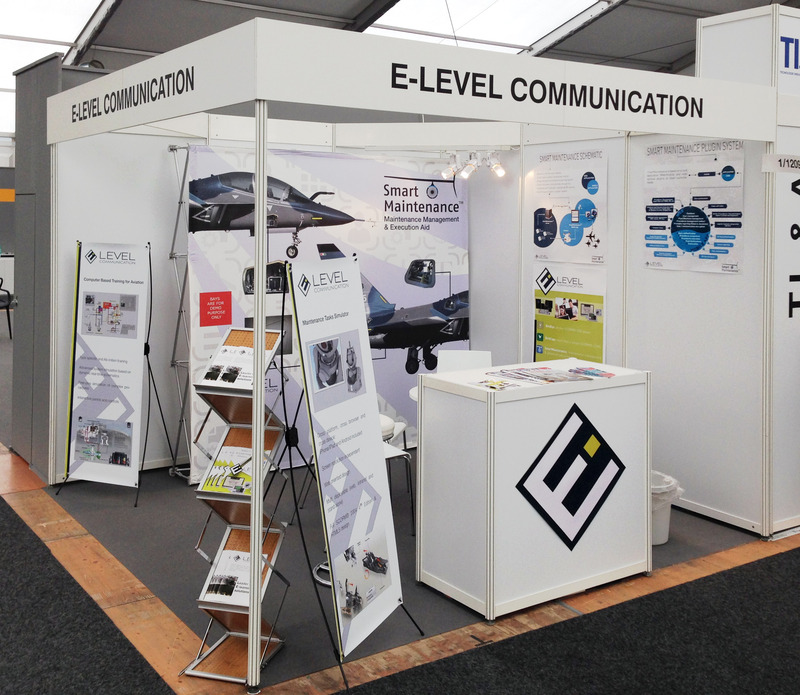 E-Level Communications is present at the ILA Berlin Airshow from 20.05 to 22.05.